AVROTROS, the Dutch national broadcaster, has announced that Waylon will represent the Netherlands in the Eurovision Song Contest 2018 in Lisbon. The announcement came after much speculation as to who would represent the country, with Alain Clarke and Sharon den Adel among the rumoured names. Earlier today, a teaser video was released with clues as to who the successor to OG3NE would be. A few hours later, Waylon was confirmed as the Dutch representative for 2018 through social media. Waylon (born Willem Bijkerk) first came to public attention after he finished second on the first season of Holland’s Got Talent in 2008. He previously represented the Netherlands at the Eurovision Song Contest 2014 as one half of The Common Linnets with Ilse deLange. The duo finished second with “Calm After the Storm”, the highest placing for the Netherlands since their last win in 1975 with “Ding-A-Dong” by Teach-In. He left The Common Linnets soon after the Eurovision and returned to his solo career. He has been a coach on The Voice of Holland for the past two years. Details on Waylon’s entry for the Eurovision are as of yet unknown. However, the song is expected to be revealed in spring 2018, as has been the case with most Dutch entries over the past few years. Waylon will also be a guest tonight on the chat show De Wereld Draait Door at 19.00 CET on NPO1. The Netherlands will participate in one of the two semi-finals of the 2018 Eurovision Song Contest on the 8th or 10th May, in the hope of qualifying for the grand final on Saturday 12th May. The Netherlands debuted in the Eurovision Song Contest in 1956 and has gone on to compete in all bar four contests. To date the Netherlands has won the contest on four occasions the latest being in 1975. The Netherlands struggled in the contest from 2000 onwards, between 2004 and 2013 the country only qualified twice for the final. 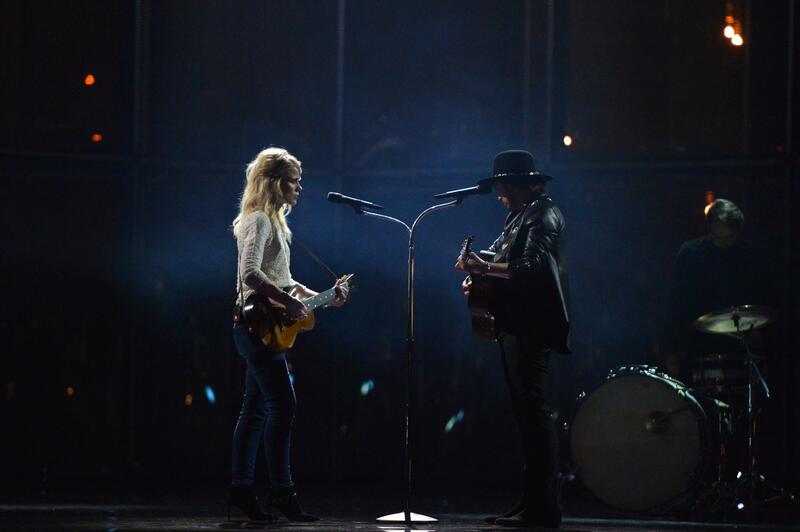 The countries best result since 1975 occurred in 2014 when The Common Linnets finished 2nd in Copenhagen with a total of 238 points, 52 points behind Austria. Neil is from Ireland and has been an editor for Eurovoix since May 2017. He has been following the Eurovision Song Contest since 2005. He also follows other Eurovision contests, such as the Junior Eurovision Song Contest, which he has watched since the very first edition in 2003. They should’ve won in 2014, go for victory, Waylon! !